Marc Rowland believes in the power of architecture to shape lives. 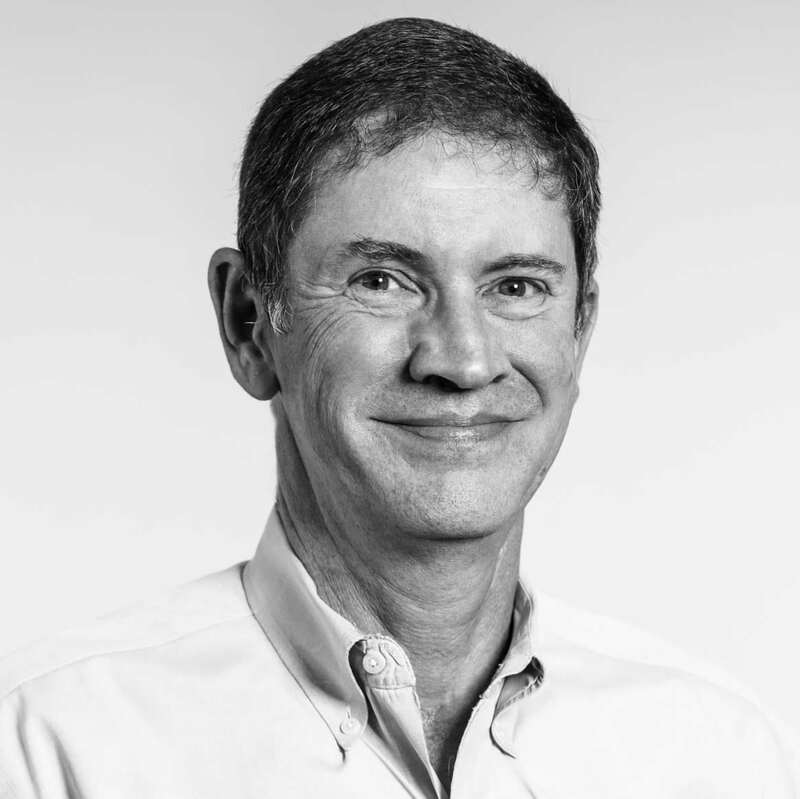 A 1985 graduate of the University of Tennessee Knoxville, Marc joined TMPartners in the winter of 1987. He has devoted the majority of his career to the planning and design of healthcare facilities including projects at Martha’s Vineyard Hospital, Capital Regional Medical Center and JFK Medical Center. Marc is passionate about healthcare planning and design, values engaged clients and co-workers, and says it’s a focus on people and service that sets TMP apart. Marc is looking forward to seeing TMP’s projects grow in both complexity and geographic reach.